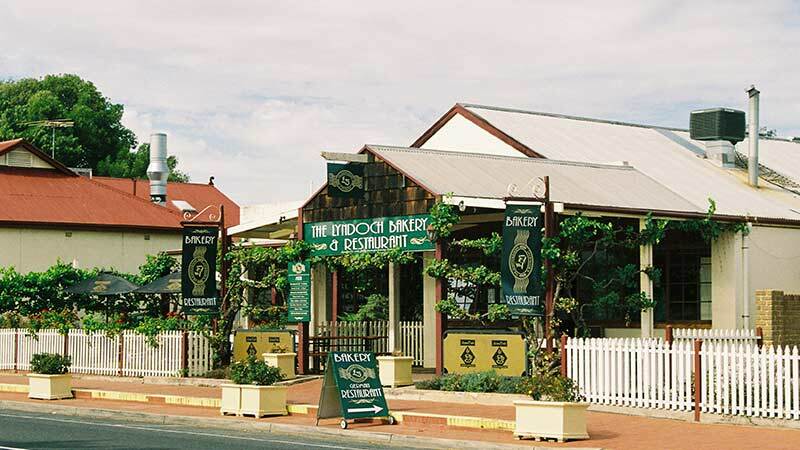 The world famous wine region of Barossa Valley is full of character and is a day tour not to be missed. Visiting the beautiful bushland, villages, wine cellars and many more amazing historic places, you’ll discover the rich bounty of the Adelaide Hills with its charming villages. Steeped in history and German heritage, the Barossa Valley is the ultimate foodie and wine destination. Swathed in rolling landscapes of vines, orchards, pastures and bushland, this unforgettable landscape plays host to a number of prominent wineries. 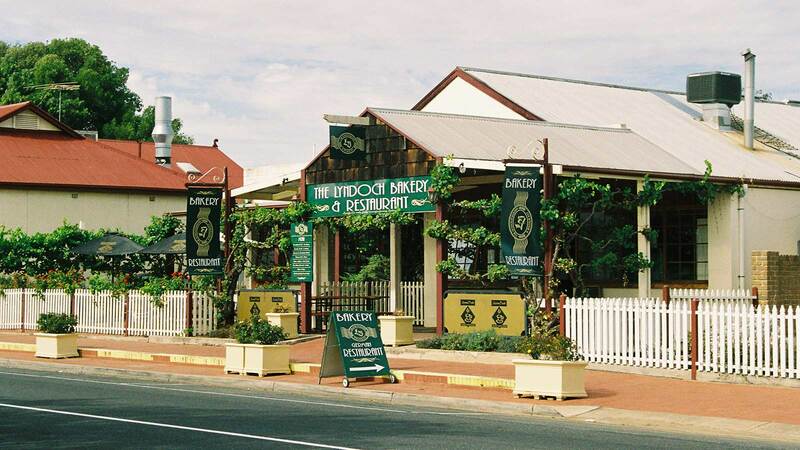 Visit Australia's oldest German settlement, Hahndorf, with its Elm tree-lined main street, quaint cottages, cellar doors, craft shops, artisan cheese and more. Tour departs daily at 9.15am from Adelaide Central Bus Station, 85 Franklin Street, returning at approx. 5.15pm. Complimentary pick up and drop off from select accommodation properties is available and needs to be arranged directly with the tour provider.